The former Tipp star is among a number of Irish players making waves in the AFLW and said she “can’t wait” for the new season. “I really enjoyed my first year with the Bulldogs,” the 22-year-old said, speaking to Bulldogs Media. “Heading over to Australia on my own to play a new sport could have been incredibly overwhelming, but the Bulldogs really helped me settle in and enjoy my football. McCarthy enjoyed a promising first season in Victoria, hitting five goals in six games. 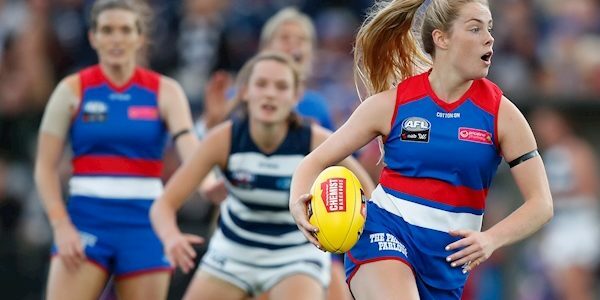 The 2019 AFLW season saw a number of Irish woman star, with Ailish Considine part of the Adelaide Crows team that won the Grand Final. The Crows beat Carlton 63-18 in front of 53,034 fans with Considine scoring a goal for her side. Donegal’s Yvonne Bonner rounded out her first season down under by winning her club’s goal of the year award. The Greater Western Sydney Giants player, who plays alongside Cora Staunton at GSW, followed in the footsteps of the Mayo star who had won the award the previous year. 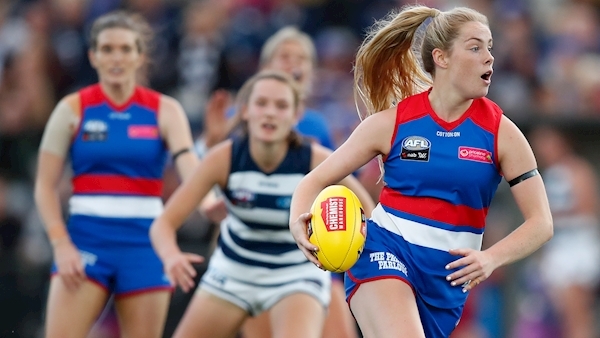 Staunton herself finished the 2019 season in joint-second for the Gabrielle Trainor Medal – the Giants’ award for the best and fairest player of the season.